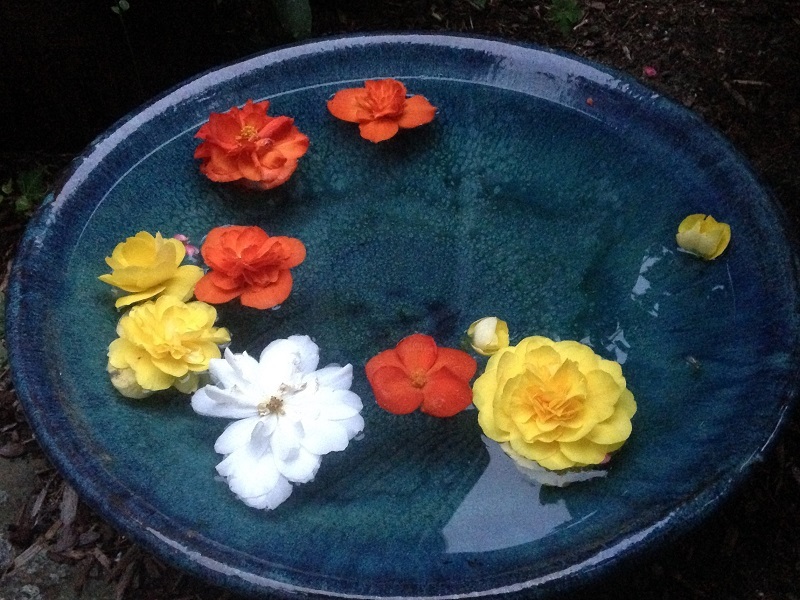 Bob Hoxie, owner of GHHS, is a garden designer and horticulturist with a diverse background in landscape design, fine gardening, and historic landscape curation. For 17 years he worked as a horticulturist on the Cape Cod estate of noted garden designer, Bunny Mellon. At the same time, he served as chairman of the Town of Sandwich’s Conservation Commission and was a founding member of the town’s Community Preservation Committee. His community service and environmental stewardship earned him The Thornton W. Burgess Society’s 2007 Conservation Award. 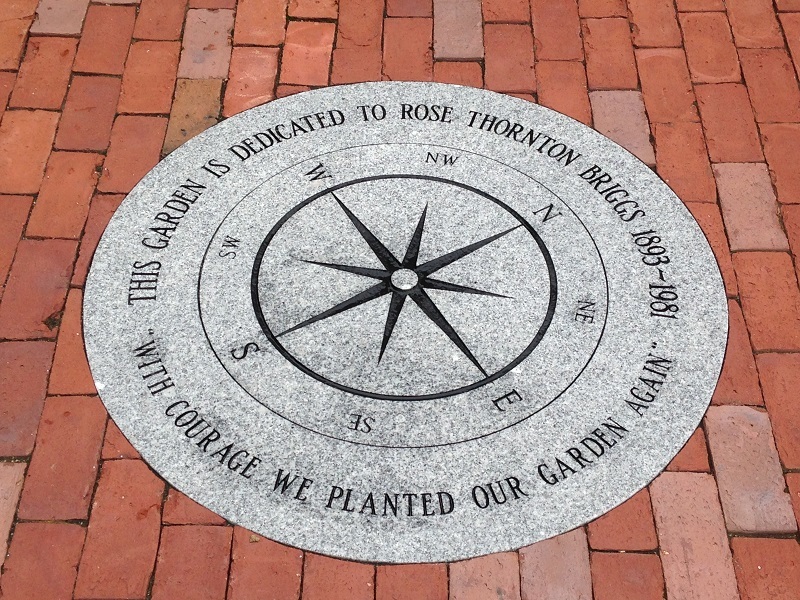 As Associate Director of Historic Landscapes at Plimoth Plantation, Bob coordinated “Voice of the Land”, a multi-year environmental history initiative that included the construction of a new pathway system running through the campus and the design, installation and maintenance of extensive historical and ecologically appropriate plantings. 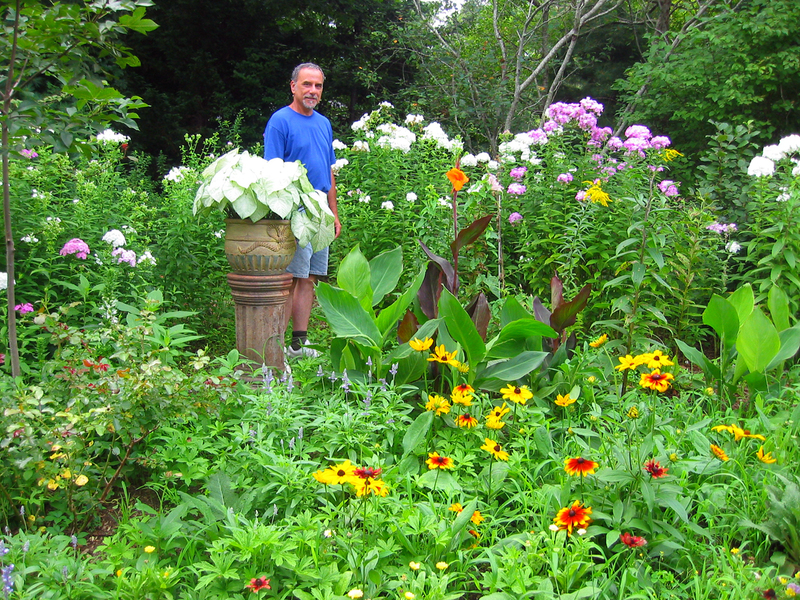 Bob began Great Hill Horticultural Services in 1999, creating residential gardens and landscapes and serving as a horticultural consultant on the development team for several commercial projects. 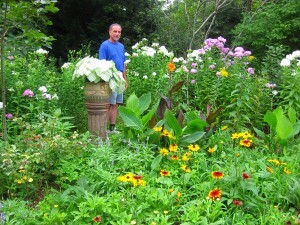 In 2009 he expanded GHHS into a full service gardening and design company working across Cape Cod and the South Shore.